The 2018 FedEx Cup Playoffs on the PGA Tour will be played from Thursday, August 22 to Sunday, September 23, 2018. Here is a list of the bonus prize money that is up for grabs for the PGA players to earn in the 2018 FedEx Cup Playoffs. The top 150 players all earn FedEx Cup bonus prize money. The playoffs consist of four separate tournaments starting on August 22, 2017. The tournaments are the Northern Trust (August 22-25), Dell Technologies Championship (August 31 to September 3), BMW Championship (September 6-9) and the Tour Championship (September 20-23). Only the top 125 players for the 2018 PGA season are eligible to play in the FedEx Cup Playoffs, however, as listed below players ranked from 126 to 150 do get a FedEx Cup bonus payout. All 125 eligible players play in the first event and then the fields for each subsequent playoff event keep getting whittled down until just the top 30 players are eligible to play in the season-ending Tour Championship. All FedEx Cup points get reset for the Tour Championship to statistically give any one of the 30 players the chance to win the FedEx Cup but it would take almost a miracle for the 30th player to win. If any one of the top 5 players in the season-ending Tour Championship wins that tournament that player will win the FedEx Cup and the top prize. So you want to be one of the top 5 players going into the Tour Championship to control your own destiny and try to win a fortune. Total bonus prize money up for grabs in the FedEx Cup Playoffs is $35 million. The prize money shown here is strictly the FedEx Cup playoff bonus money and does not include any money players might earn from the prize funds for each of the four playoff tournaments. The winner of the 2018 FedEx Cup Playoffs will earn a huge bonus of $10 million. That's the same amount of prize money earned by Justin Thomas when he won the FedEx Cup last year and it's the same amount of money each winner has gotten since the FedEx Cup Playoffs started in 2007. As stated above, even though the 126th to 150th ranked players cannot play in the FedEx Cup Playoffs each one of those players still gets a FedEx Cup bonus of $32,000. Life is good if you are talented enough to be a PGA Tour golfer in 2018. 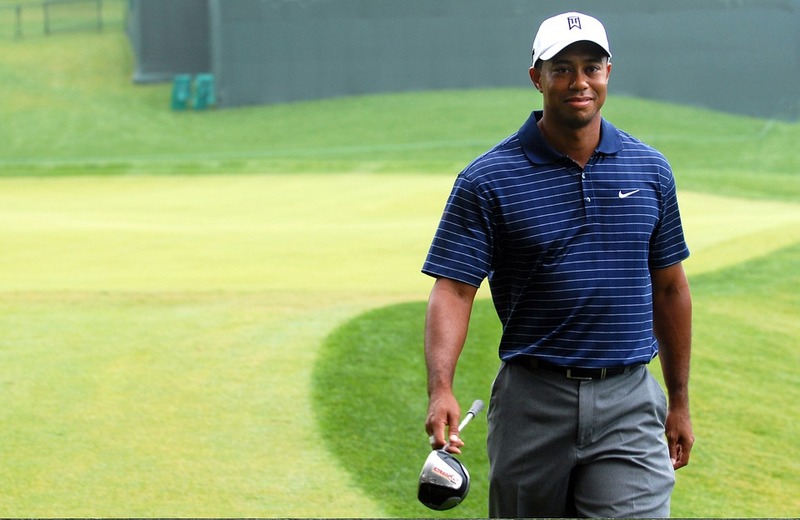 Tiger Woods, pictured above, is the only player to win the FedEx Cup twice (2007, 2009).